We can help you with immigration to Panama. Residency Investment Programs in Panama have been ongoing for several years. There is NOT any investment for instant citizenship program currently in effect. 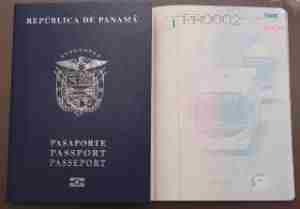 Panama does however allow for several ways to obtain residency in the country. You can qualify as a person of means, POM visa for an investment of $300,000. There are also lower threshold investment opporitunities such as a pensioners visa and Executive Decree 343 which requires $5000 in a bank account and an additional $2000 for each dependent and you'll also need to show investment in real estate in Panama or ownership of a Panamanian corporation with business license. You will need either a real estate investment or ownership of a Panamanian company to qualify under Executive Decree 343.